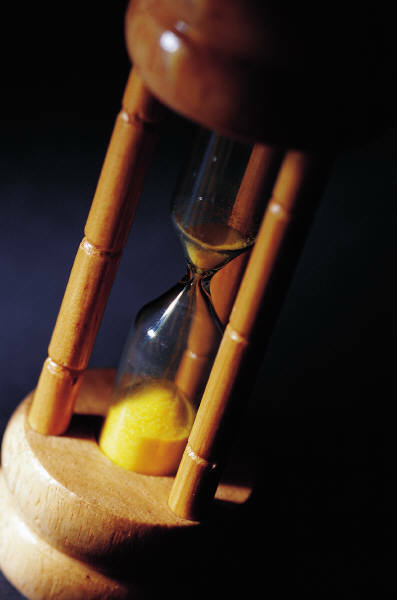 One of my favorite types of novel to read are those of a genre called “Alternate History.” Alternate history is usually seen as a sub-genre of literary fiction, science fiction, historical fiction, and even fantasy as it involves elements of all of them – usually it is also located in the bookstore near the science fiction and or the fantasy books. I think it has to do with my love of history, science fiction, and an imagination that just never quits. I find it helps spurn my imagination to ever greater heights when I read books of the genre and also I am more likely to learn more about real history because of it. I say this because often, if a person from real history is used in one of these stories it is likely I will try to find out more about him or her and see how their life went in the real world. It also totally helps understand their real lives sometimes when reading this genre of fiction because there will be ‘in jokes’ that will just pass you by if you know nothing of the person’s real history. As an example, in a book by Harry Turtledove (who is one of my favorite alternate history novelists) a character thinks to himself about a George Armstrong Custer who did not die at Little Big Horn (which is commonly termed in real history as “Custer’s Last Stand”) but is still quite the womanizer well into his 60s and 70s that Custer should have had his last stand years ago. This joke would probably go right over the heads of anyone who was unaware of the story of Custer but to those who are in the know, we get to smirk a bit at the in-joke the author is making with us as we read. 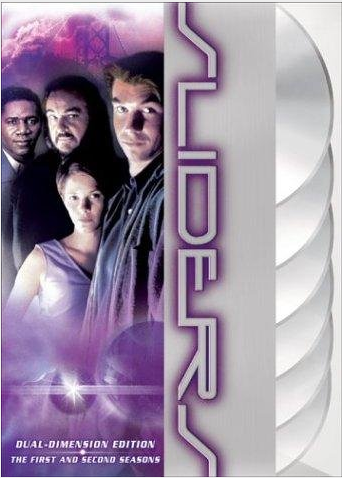 I first fell in love with the idea of alternate history thanks to the TV show from the mid to late 90’s called Sliders with Jerry O’Connell. I watched most of that show but gave up when it became a little bit ridiculous towards the last few seasons…also back in the 90s unless you taped a show on your VCR if you missed it there was no internet you could watch it on! I do so love alternate history and highly recommend you to check it out if you have yet to. In fact, in writing this post I found out that Harry Turtledove had written a new short story of what if Robert E. Lee had been at the Alamo. The departure from real history seems to be that Brigadier General David Twiggs, the man who was Commander of the Department of Texas in our history, got sick and never made it leaving Lee in that senior post. I don’t know how the whole thing will play out but am going to read it right now. If you want to check it out here’s a link TOR.com: Lee At The Alamo. You should read the new Stephen King: 11/22/63. First of all, it’s a great novel. Secondly, the main character tries to prevent Lee Harvey Oswald from killing JFK and it explores what could have happened if Kennedy had lived. Raymond AKA The Funky Barrister. Thanks for the heads up on the new Stephen King book Raymond! Totally going to check that out.